Thirty-two percent of the 78 million tons of plastic packaging we produce annually flows into our oceans. That's the equivalent of one garbage truck of plastic every minute. According to the India Times, India is responsible for an astonishing 60% of the plastic that is dumped in the world’s oceans every year. The country has become so concerned with its waste problem that the National Green Tribunal has introduced a ban on disposable plastic in the capital city. It is now no longer permitted to use plastic bags, chai cups and cutlery in Delhi. But that isn’t the only issue that led to the ban. It was introduced as a result of complaints about the illegal mass-burning of plastic and other waste at three local rubbish dumps, which has been blamed for causing air pollution. 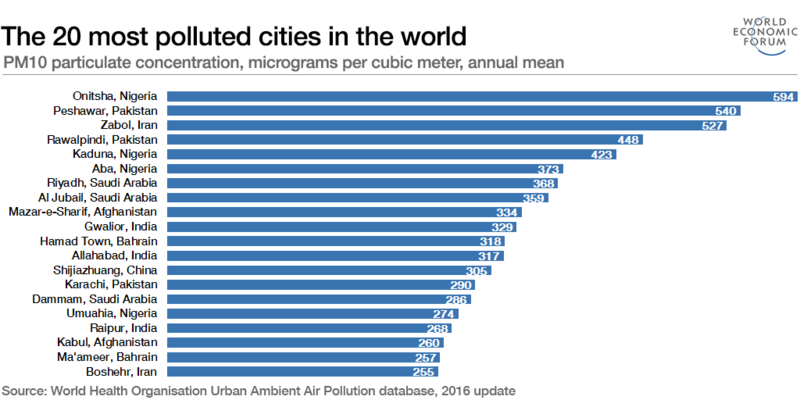 India is one of the danger spots for pollution, according to WHO figures. Another study estimates that the fine particles generated from commercial and residential energy use, including waste burning, contribute the most to pollution-associated premature deaths globally, especially in India. According to Greenpeace, India is leading the charge against plastic. While many places around the world already ban plastic bags, India’s bans are all-encompassing. In Karnataka, a state in the south-west of the country, no wholesale dealer, retailer or trader can now use or sell plastic carrier bags, plastic plates, plastic cups, plastic spoons or plastic wrap, says Greenpeace. 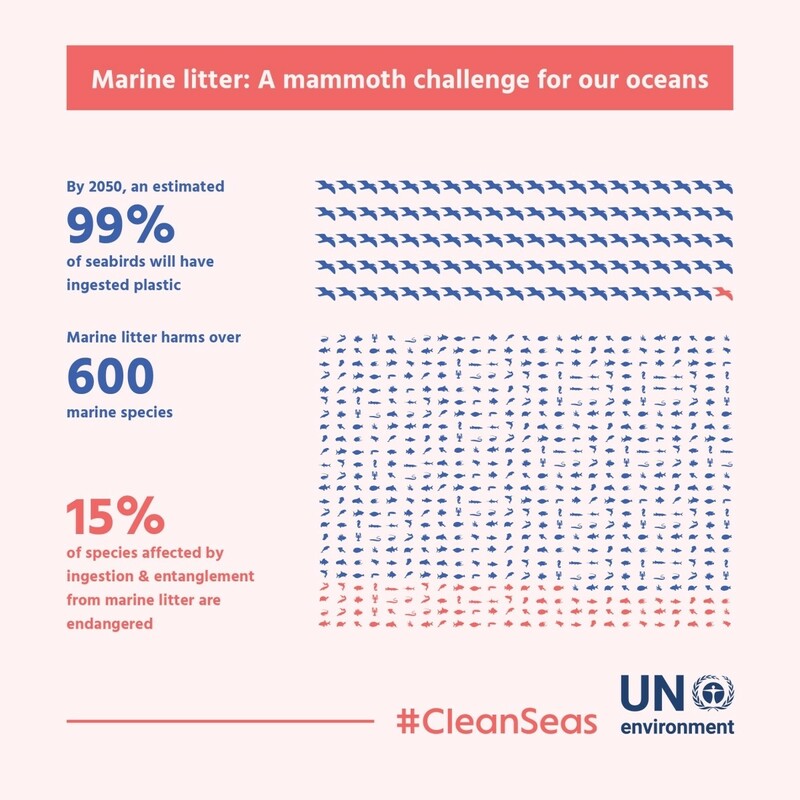 Last month, the UN Environment Programme launched #CleanSeas, a major global campaign to stop plastic ending up in our oceans. Ten countries have already joined. They are: Belgium, Costa Rica, France, Grenada, Indonesia, Norway, Panama, Saint Lucia, Sierra Leone and Uruguay.